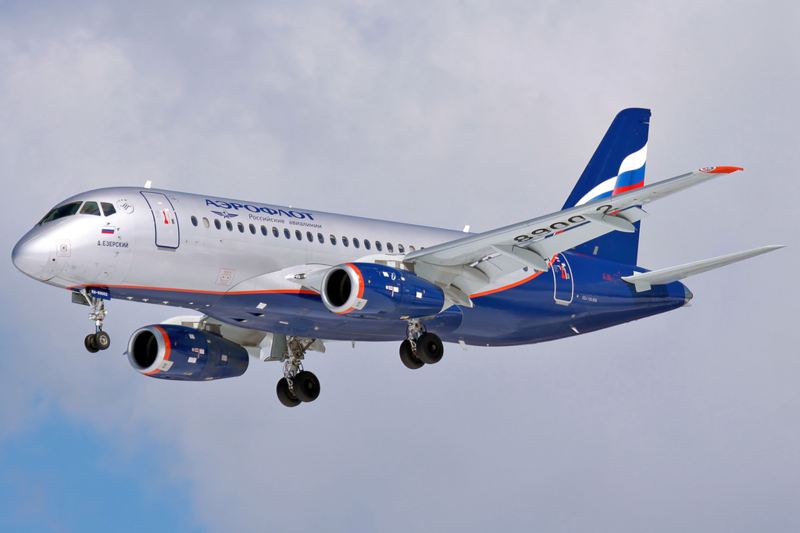 Russian authorities grounded all Sukhoi Superjet aircraft for mandatory inspections after cracks were found at stabilizer attachment points. In an Airworthiness Directive, the Russian Federal Air Transport Agency reported that during the maintenance of Sukhoi Superjet 100-95B aircraft serial No. 95018, tail No. RA-89010, cracks were detected in the lugs of the stabilizer upper and lower bracket attachment bands. Operators are instructed to perform an inspection of the stabilizer bracket attachment bands prior to departures from the base airports of the RRJ-95 aircraft. RA-89010 is one of 104 Superjets that have been delivered to date. RA-89010 first flew in July 2012 and operates for IrAero since July 2016.